By the light of a crackling fire on a cool spring night, I scoop a forkful of mystery steamed greens into my bowl. Expecting garden-variety spinach, the first bite is a pleasant surprise—delicate, unfamiliar, and sublime. When my neighbor Alexandra, whose casual backyard dinner I’m crashing, reveals that they’re stinging nettles—from my yard—my mind was blown. In their natural state, these spiny weeds inject painful venom into your skin when you brush against them, hence the name. Never in my wildest dreams would I have thought that I could cook and eat them. A few weeks later, long shoots of dandelions spring up in my backyard. This time, I already know the jagged leaves (known as dandelion greens) are considered a sort of haute find at the farmers market. So I pick some and eat them right then and there. Easy—and free. On another occasion, I visit organic farmer and chef Adam Navidi in Yorba Linda, Calif. He shows me the abundance of weeds all over his property and offers me a fresh bite of intensely lemony sorrel. None of the weeds on-site go to waste; Navidi harvests them to use every day at his nearby restaurant, Oceans & Earth. Moral of these stories: What might seem like a pesky plant could actually be a tasty and nutritious ingredient. 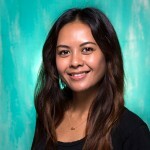 You just have to know what to look for, and how to use it. 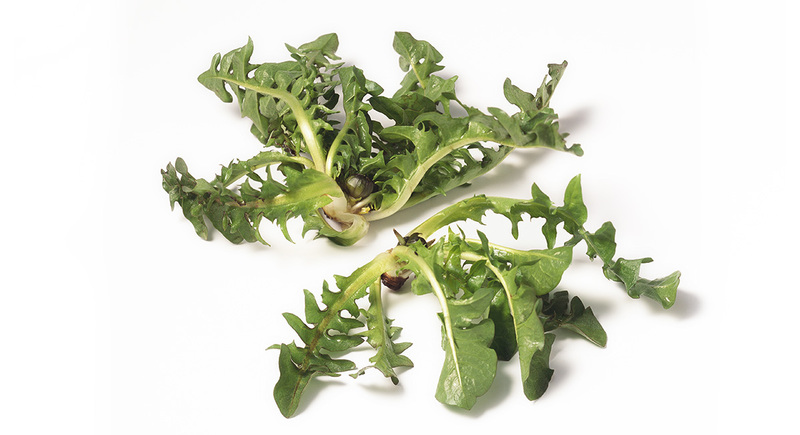 Keep an eye out for these four edible weeds, all common throughout the U.S. and sometimes found at the farmers market, to take the adventurous spirit of the outdoors into your kitchen. 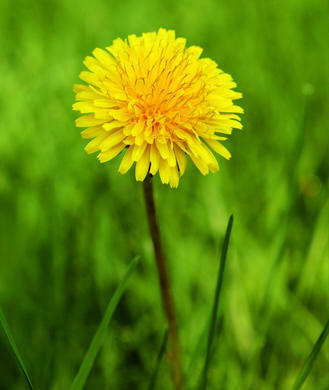 Dandelions can be a nuisance in spring and summer. Because their seeds tend to blow around, the little yellow blooms pop up seemingly everywhere—garnering dirty looks from homeowners on a mission to keep their manicured lawns immaculate. But these weeds can actually be useful—every part, from the roots to the blossoms, is edible. The leaves in particular are easy to savor, and rich in vitamins A and C as well as some omega-3 fatty acids. "Dandelion greens have a naturally bitter flavor, so I like to pair them with sweet root vegetables like beets or carrots and soft, pungent cheese like goat cheese," says Navidi. Eat them raw, or try steaming or frying them to cut some of the bitterness. 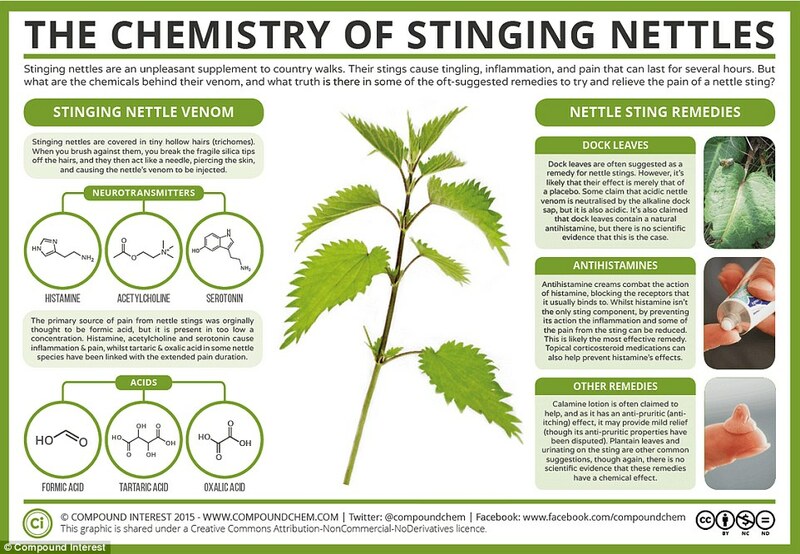 Stinging nettles are most common in spring. First things first: be sure to wear thick gloves if you plan to harvest them yourself. And remember they must be cooked, so you don’t end up with a mouthful of venom. 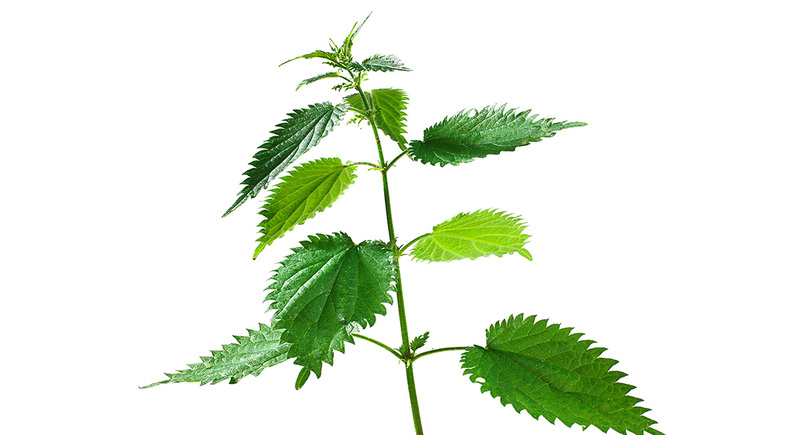 Navid suggests boiling nettles for 10 to 30 seconds to remove the stings, and then plunging them in ice water to stop the cooking and intensify the color. The result is similar in texture to steamed spinach, but tastes brighter and more piquant. 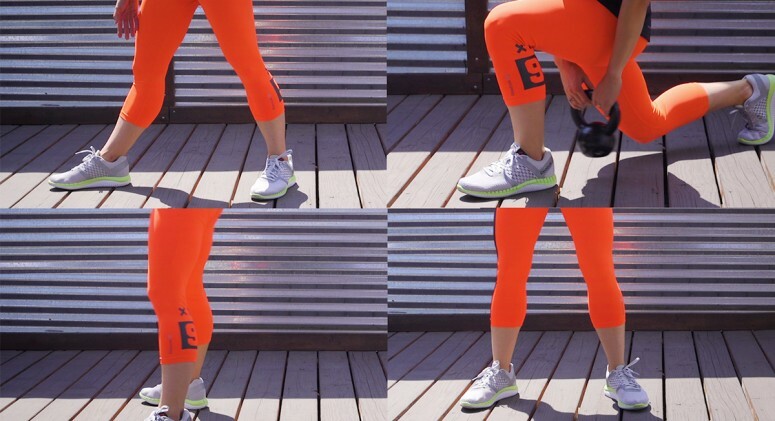 This experiment is worth it—trust me! Sorrel is a perennial herb with a robust, lemony flavor that lends itself to a ton of creative uses in the kitchen. Try it chopped and sprinkled on grilled fish, or in place of basil for a new take on pesto. 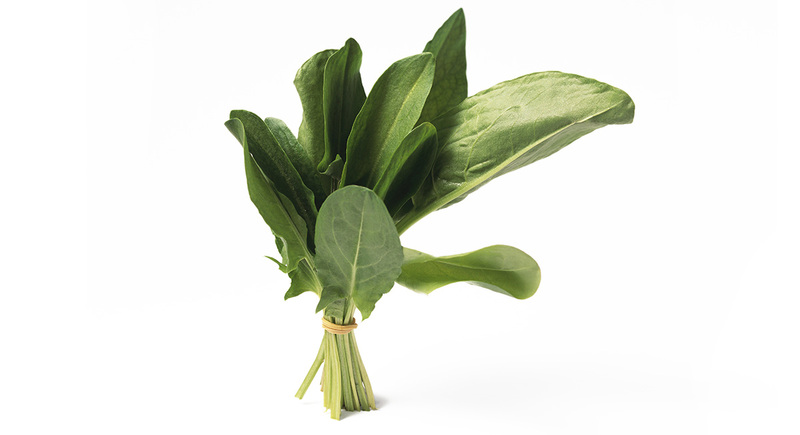 Sheep sorrel, which has smooth, arrow-shaped leaves, shows up at the farmers market from time to time. 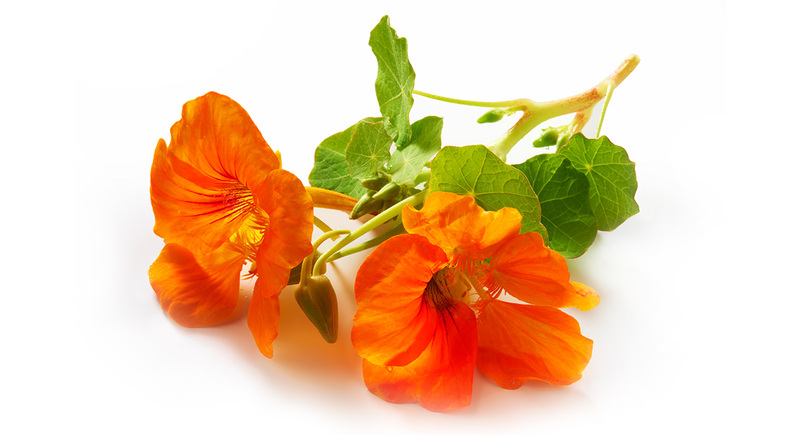 According to the National Gardening Association, “nasturtium” is Latin for “nose twist.” It’s a fitting name, as this flower and its leaves have a bittersweet, peppery taste that can lend a major kick to sauces. 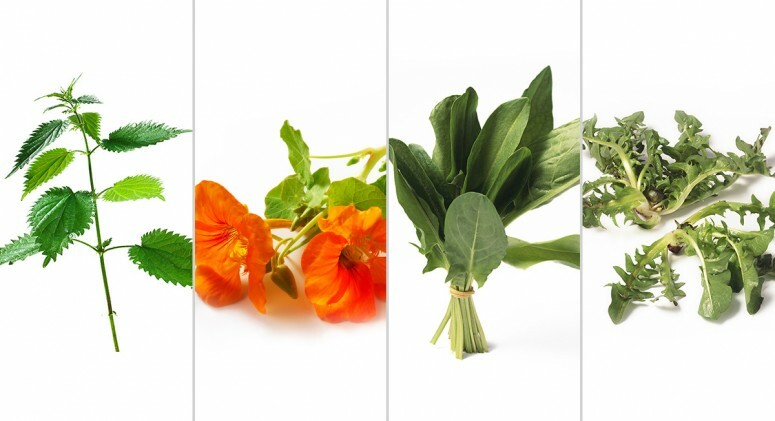 Navidi uses nasturtium, which you can find during spring and summer, to make his own version of chimichurri, a traditional Argentine sauce typically served with grilled meat. To give it a try, replace the cilantro in this recipe with nasturtium leaves. 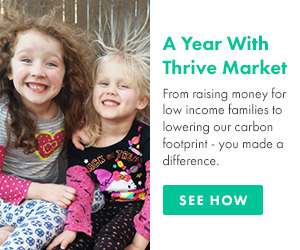 Bonus: they’re rich in vitamin C.
Turns out what’s often perceived as a pain—that weeds just keep growing and growing—is actually something positive. That makes it pretty easy to keep your stash of healthy, tasty greens well-stocked.